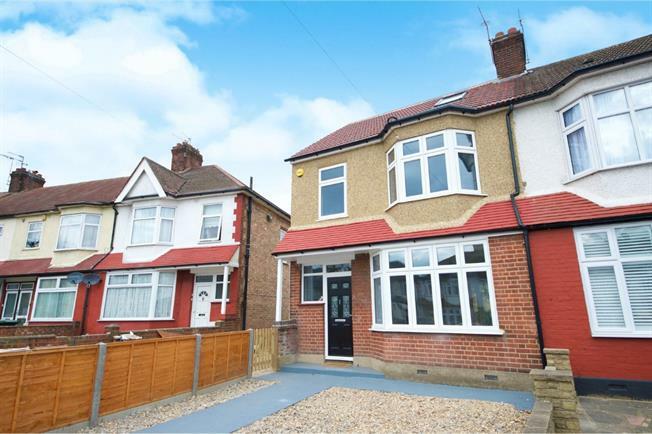 4 Bedroom End of Terrace House For Sale in Enfield for Asking Price £550,000. Home Sweet Home! This 1930's style four bedroom end of terrace home has been extensively refurbished to a high standard by it's current owner. This property ticks all the boxes with ample room for the growing family. The location is second to none with easy access to A10 that links to A406, M25, and M11. With a choice of train stations that are accessible include Southbury Station, South Street Station and Bush Hill Park.